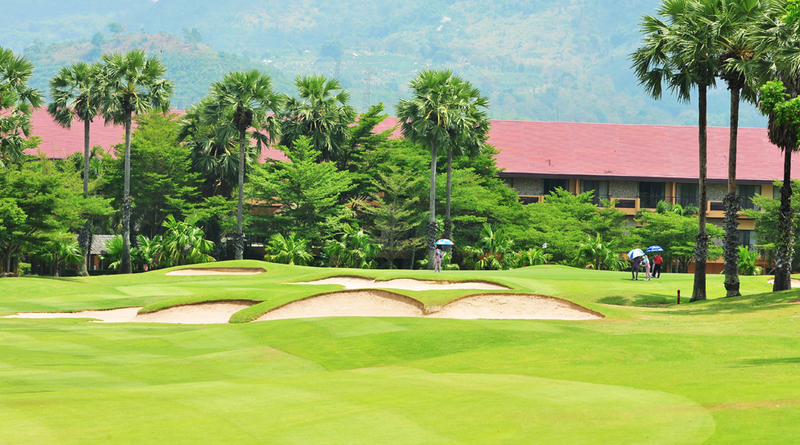 Green fee Only 1,100 THB. ♦ Carts are NOT included in the rates shown above. 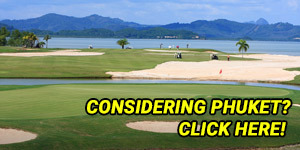 ♦ Cart rental is 650 baht/pax, payable at the pro shop. 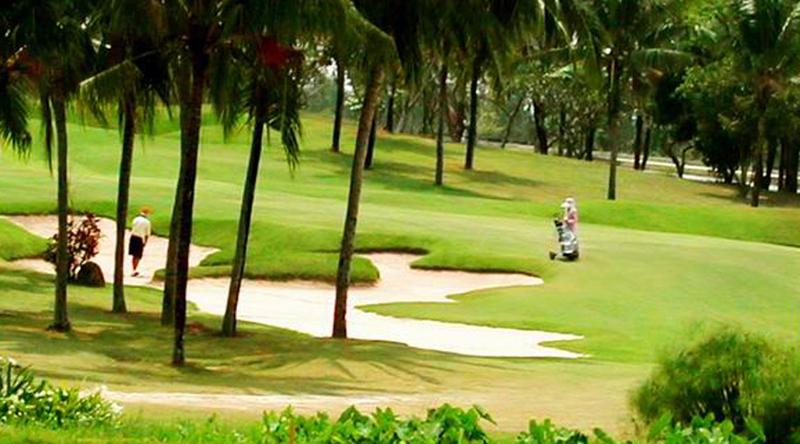 ♦ Caddies are compulsory on all Pattaya's golf courses. 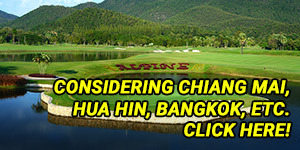 ♦ Non golfers accompanying golfers must pay a fee of 400 baht direct to the golf club. ♦ Non golfers are expected to dress appropriate to the golf course (correct golf attire). 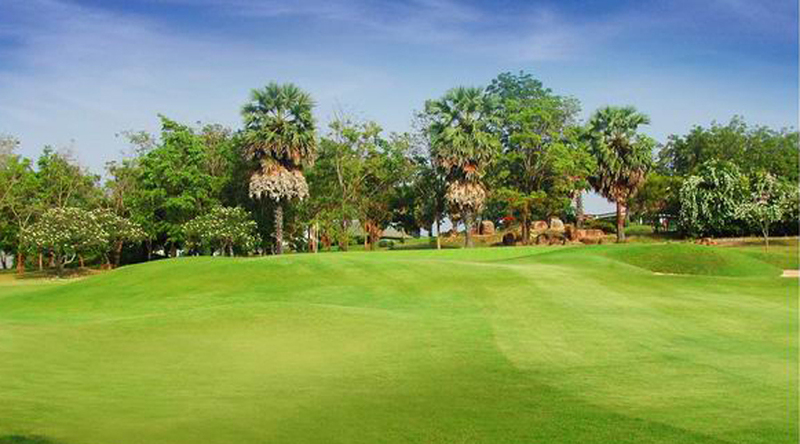 Located within an exotic countryside location south of Pattaya, Rayong Green Valley Country Club is one of Pattaya’s most established courses carved into beautiful landscapes, which makes a round of golf so pleasurable and an experience to remember. 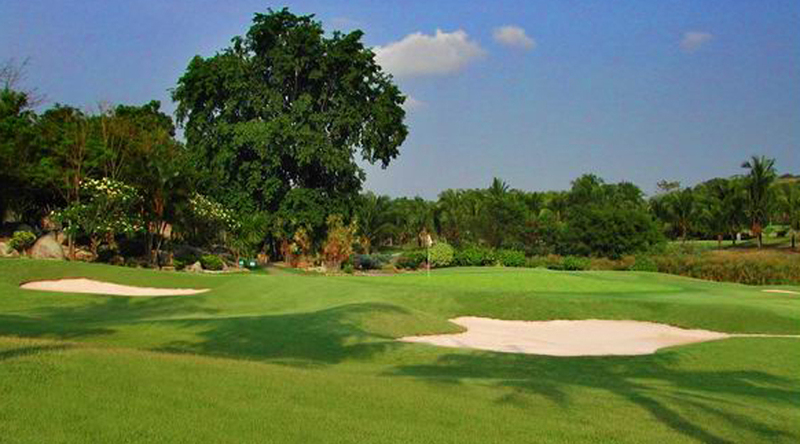 This Pete Thompson designed course can be found between Pattaya and Rayong, approximately a 45-minute drive from the city. 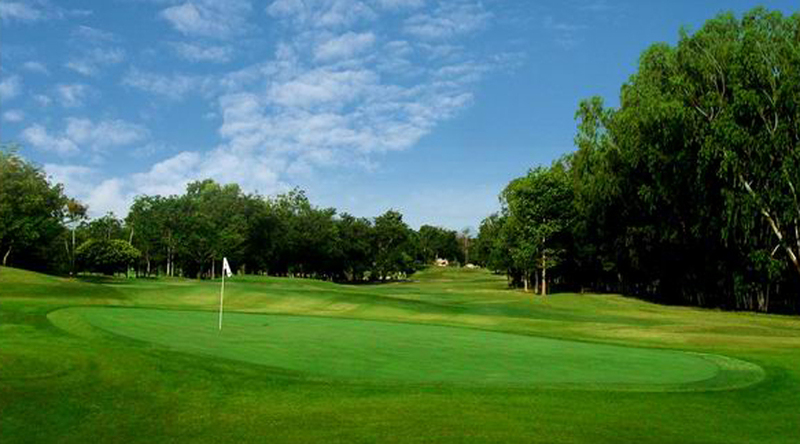 Accommodating players of all abilities, the layout is very nice and the greens are quite small. Utilizing rolling hills, rocky outcrops and strategically placed bunkers, you really have to exert some control when finding your way around the course. This is a course for those who hit the ball straight and play the percentages game. 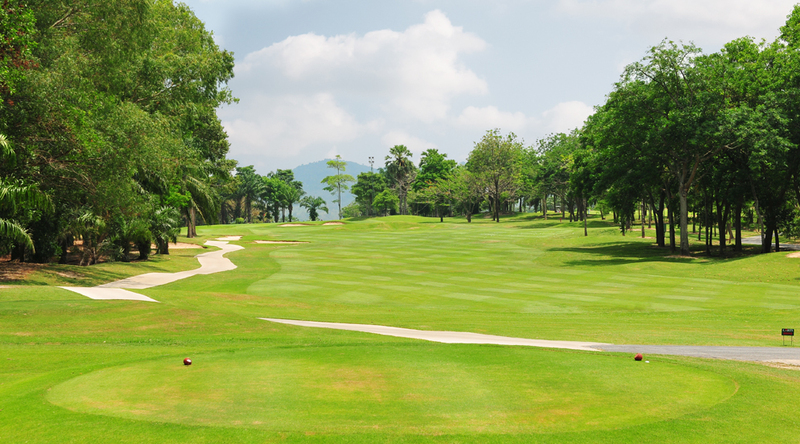 If you are looking for a course in a private and peaceful countryside location, Rayong Green Valley Country Club is perfect for you. 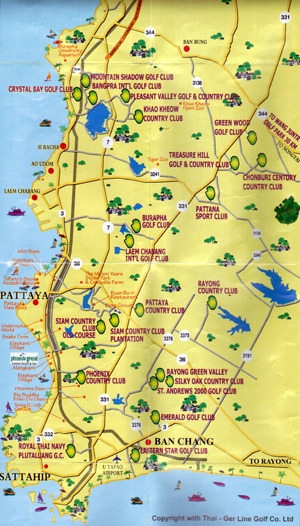 The region between Pattaya and Rayong is quite possibly the best and most dense golf area in Thailand, with some of the finest and most beautiful courses in the country. With facilities that include a nice clubhouse and a polo club with an equestrian track, this is one fine place to play golf. 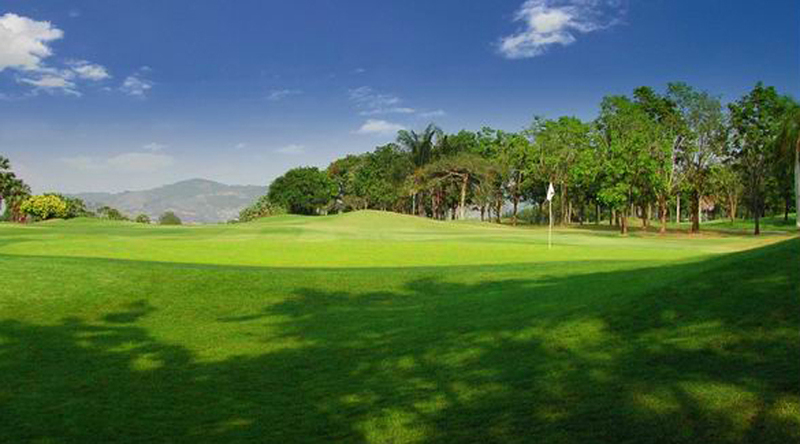 The 2nd hole at Rayong Green Valley is one of the most scenic at the club with stunning mountain views. 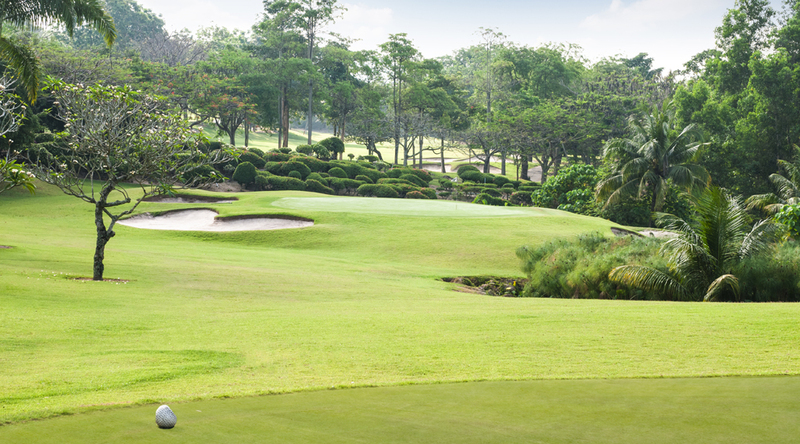 The fairway is wide enough but is sloped all the way to a green that has water hazards on the right hand side. 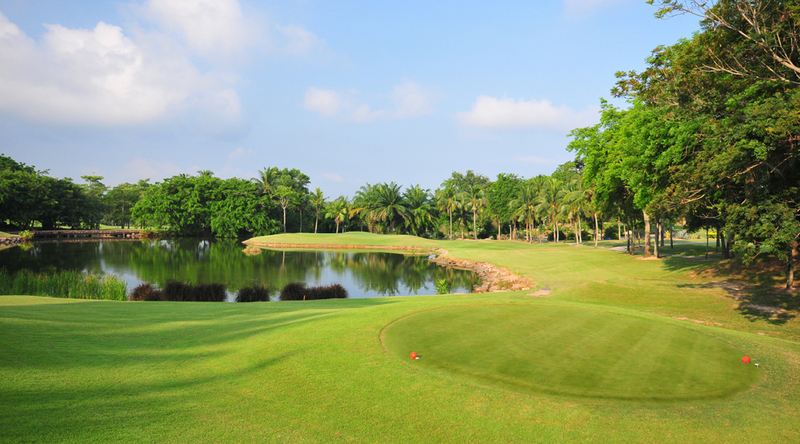 The green slopes towards the water, so you have to be careful with your approach shot. If you get a par on this hole, you will be happy!